Suited to host of environments, from meeting rooms to social spaces, Meela is a soft and elegant collection that brings elements of the home into the workspace. 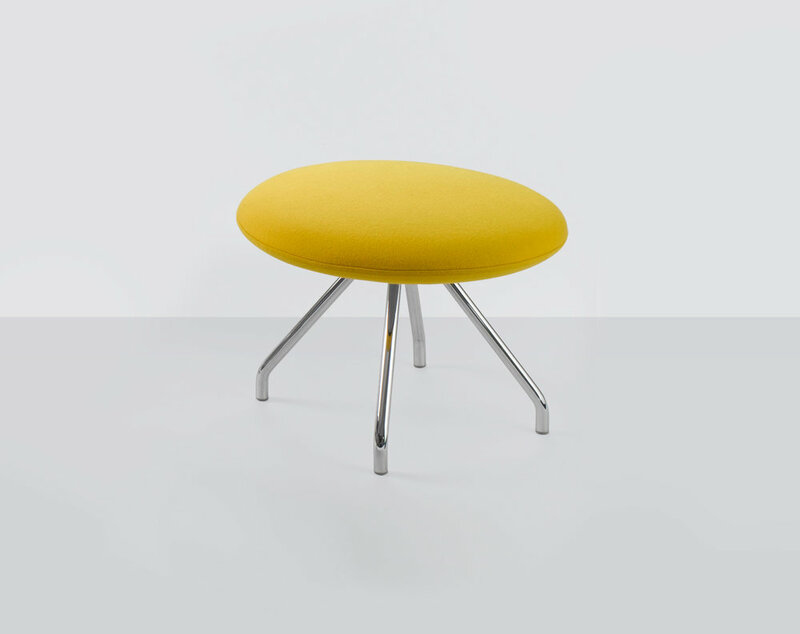 Meela combines powder coated welded steel tube frames with high quality upholstery offering an exceptional level of comfort, with foam cushioning and a sprung seat. 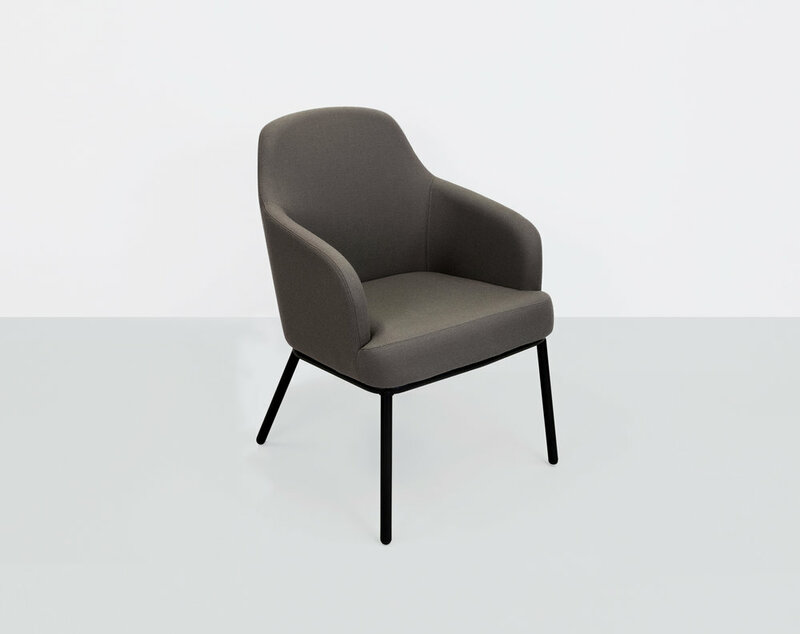 Volar Tub Chair is a comfortable and elegent solution for meeting and conference spaces. The increased seat height makes this more than just an occasional chair. A round meeting table with similar style base compliments the range. These compact stools initially intended for areas of high traffic are robust and functional yet still maintain an air of play through the use of bright colourful upholstery. Utilising solid and panel wood construction and high quality foam upholstery these stools are every bit as robust as they are comfortable. 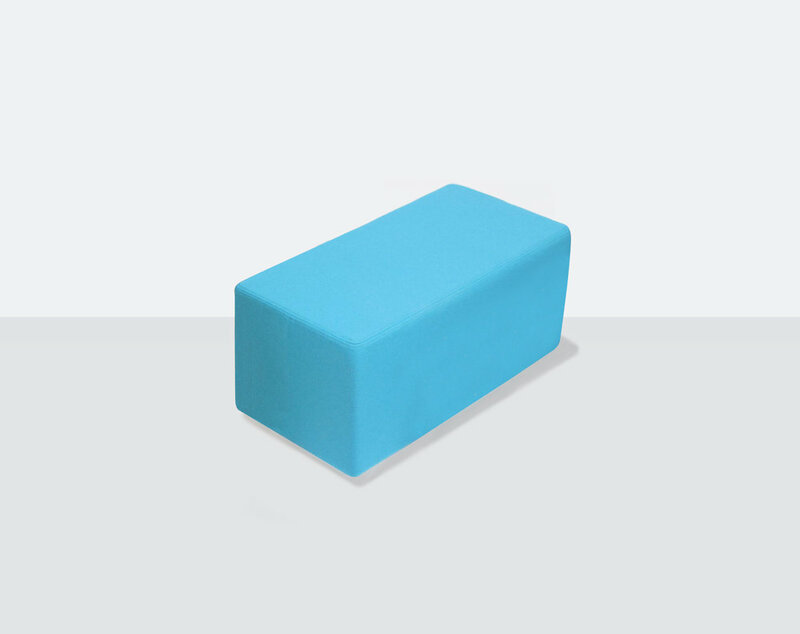 Cube is also available in a number of sizes and formations. Smarti is our latest concept of soft reception seating. Bright, fun and energetic they can be combined in colourful clusters to create an attractive focal point in any meeting space. Their fresh yet simple looking appearance makes them ideally suited to open plan reception, breakout or social areas. Prickle combines a slimline flexible seat shell with solid wood leg to create an elegant four leg dining and meeting chair. The flexible polypropylene shell provides all the comfort and support needed whilst the solid wood legs give strength stability and just that little bit of contemporary design to what is an alluring chair. Juno is a collection of break out benches ideally suited for a touchdown spaces. Available in three sizes with a complimentary table range. Available in a wide range of fabrics and hides. 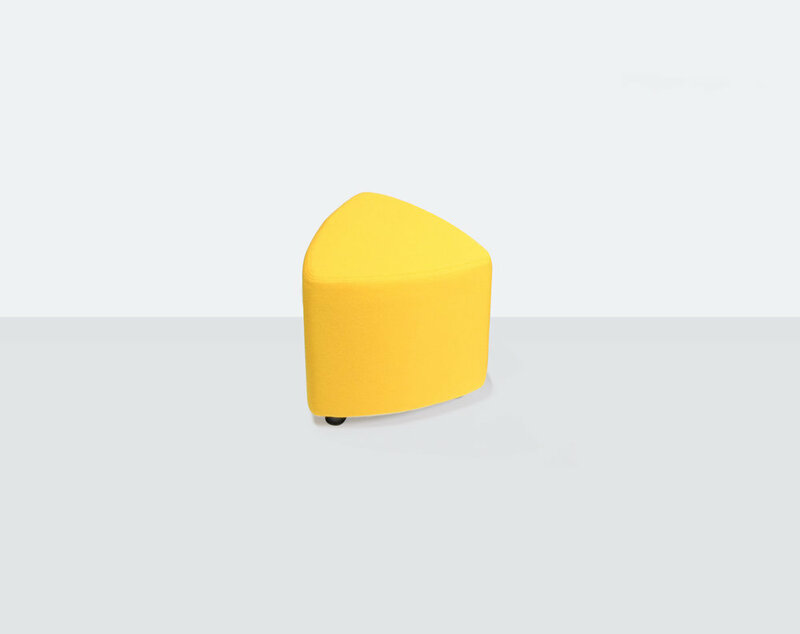 A simple stool with decorative solid wood leg, Chip is our latest range of breakout soft seating. Blending contemporary design with natural materials Chip would quickly fit into a wide array of interior spaces, and quickly create a fun expressive focal point. 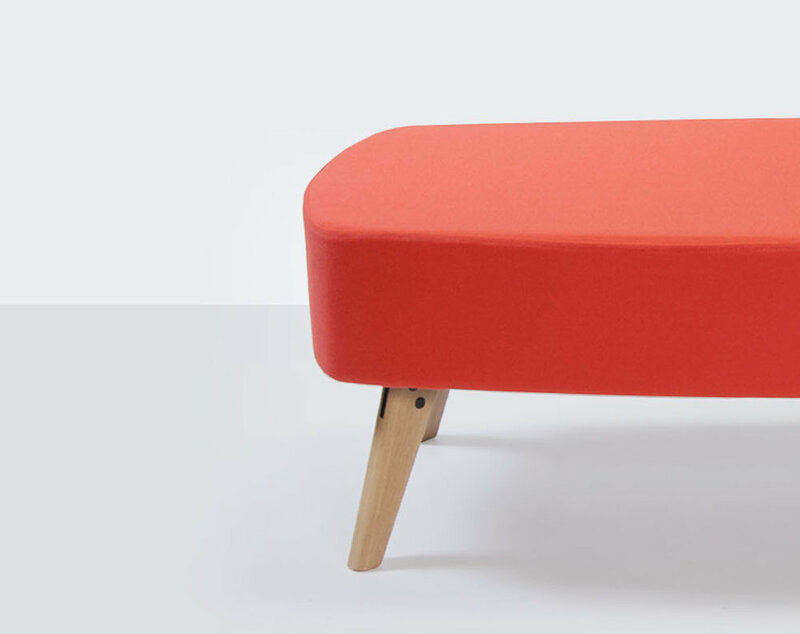 With its bright fresh felt covered upholstered stool top and solid wood legs, Chip is the perfect balance of modern design and finish with traditional natural materials. 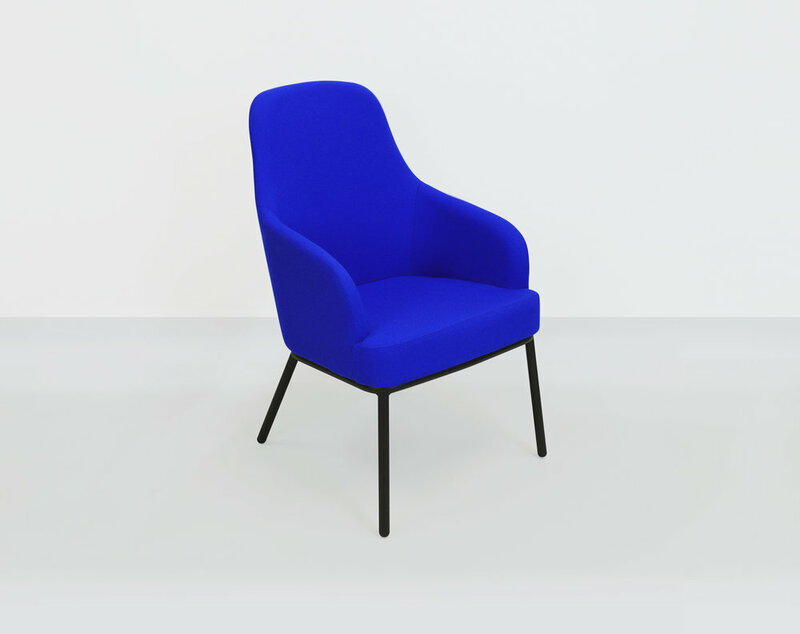 Bow, a low slung reception chair, comprises of a wire frame skid base and fully upholstered beech laminated shell. The natural curvature and simple lines make this neat little chair a superb feature in any space. Utilising high quality upholstery and colourful fabrics Bow provides great comfort whilst maintaining a simple clean appearance. Bow is available as standard in a range of colourful felt fabrics. The Arc suite is Thomas Montgomery’s new concept of reception furniture simple in form using supple hides with high quality cushioning and polished chrome fittings combine to give an appealing range of seating that is suited to the many applications of waiting and reception areas, also suited to office breakout areas. This innovative seating includes 3 seat, 2 seat and single seat units together with the table. A further option available are straight units rather than the arc form as illustrated. Vibrant colours, simplicity in form, and comfort are all features which characterize the 103°Chair, our latest range of reception furniture. It is a unique and captivating design which encapsulates Thomas Montgomery’s ethos to modern seating. The 103° Chair is a fresh and funky contemporary piece of furniture which provides all the comfort and style required for today’s high demanding commercial interiors. 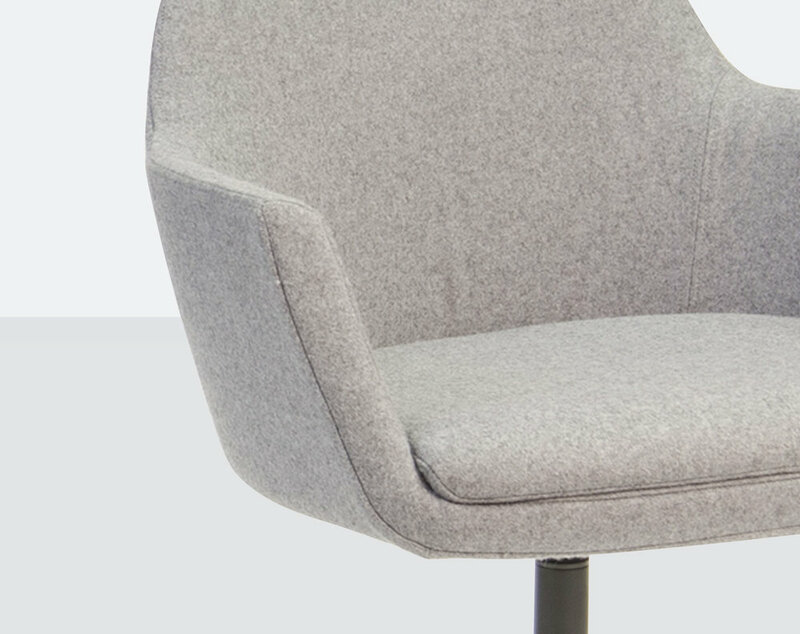 Soft supple felt upholstery, in a range of bright expressive colours, and polished chrome fittings combine to illustrate our focus on quality design led furniture. Available in a range of bright expressive colours. CoDen is a modular upholstered soft seating system designed to respond to the way in which workplace habits are ever evolving. As technology advances and develops so too do we develop and adapt to it. The way in which we work can so often be dictated by what we use to work and where we use it. CoDen is a flexible and adaptable soft seating system which can be used for a wide array of functions within an office or open plan public space. From single standalone breakout seating areas, individual and group meeting pods, collaborative discussion areas, through to open plan workspace clusters CoDen can easily be altered from one formation to another. Simply driven by the users need for flexibility CoDen provides the freedom to create specific formations within a workspace which can be easily reconfigured when necessary. By the inclusion of simple fixtures such as work surfaces CoDen can facilitate a variety of work practices from one simple system. CoDen can be formed into four formats: Solo, Pods, Cluster & Branch.